Are you an IT professional looking to learn new skills and polish your existing knowledge? Information Technology Infrastructure Library (ITIL) is considered one of the highest regarded foundation training for IT professionals, helping you to learn all the necessary skills to better serve your customers. From building better strategies to optimizing your current IT services, you will be able to improve the performance of your businesses after being prepared by this ITIL Foundation exam. Bringing you huge savings of over $1,750, you can now sign up for the course for just $39! Head over to Wccftech Deals and learn to build structured IT services using the world-renowned ITIL training. Businesses need IT professionals to operate efficiently. Understanding ITIL Foundation will allow you to optimize your IT service, and help you build better strategies to keep customers happy. 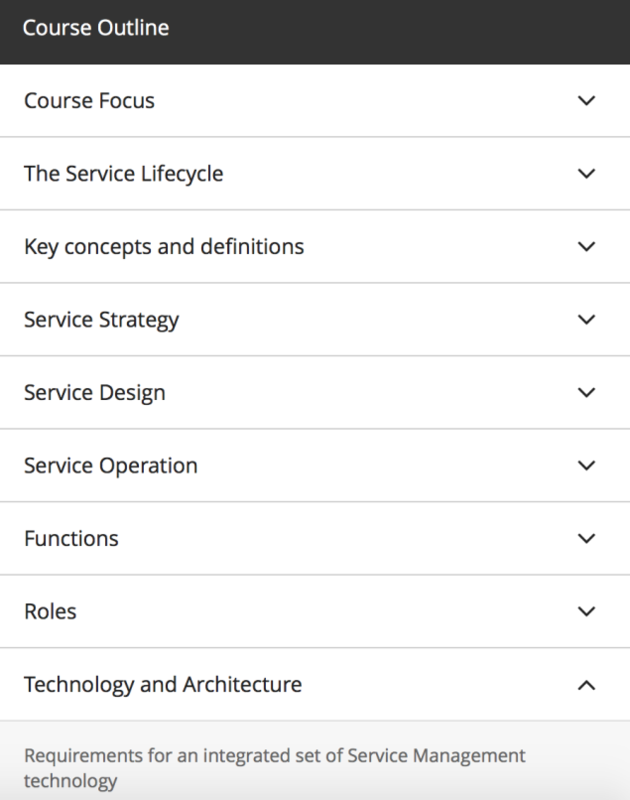 Beginning with an assessment of your current IT service offering, you’ll be ready to take the ITIL Foundation exam by course’s end.